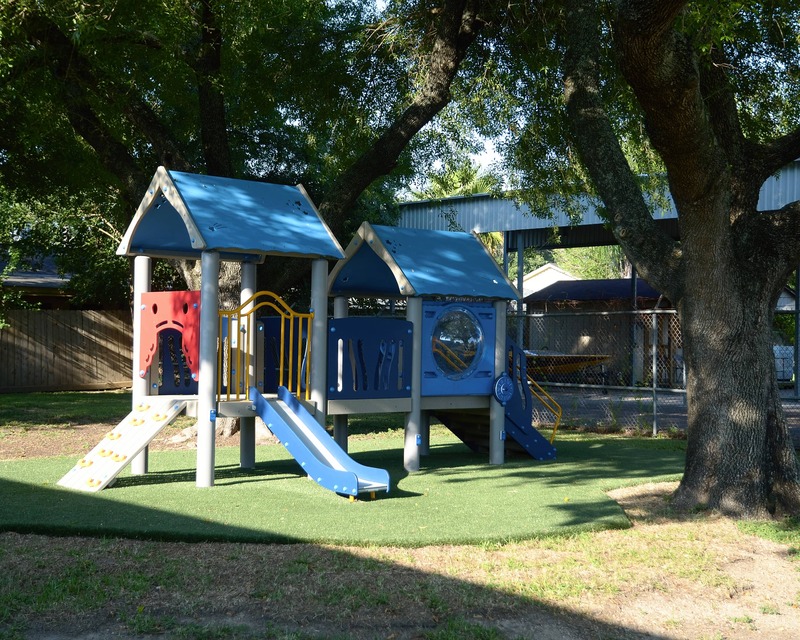 Welcome to our La Petite Academy educational daycare in La Porte, TX! My name is April and I am the director of this school for Infant Care, superior Preschool programs, School-Age options and more. I have been with La Petite since 1998 and have loved every minute of it! 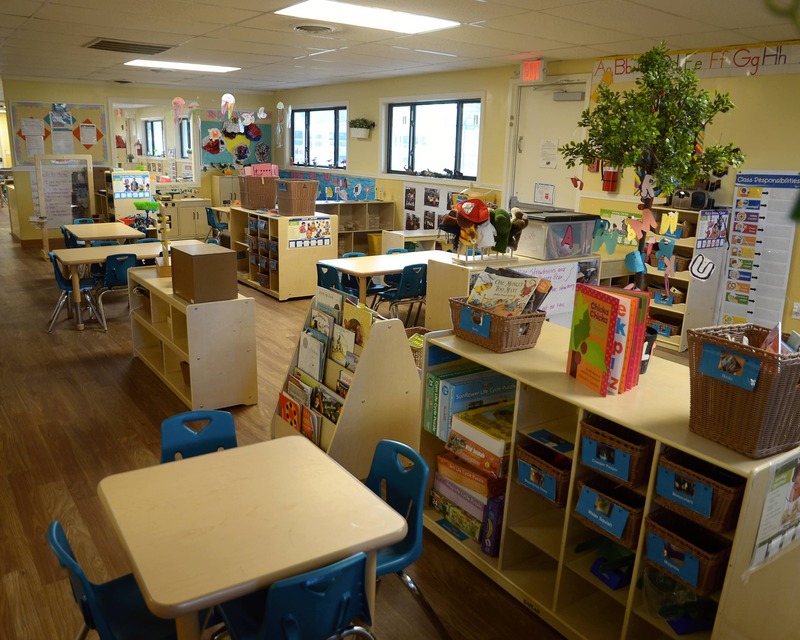 La Petite Academy has been a fixture in La Porte since 1985. 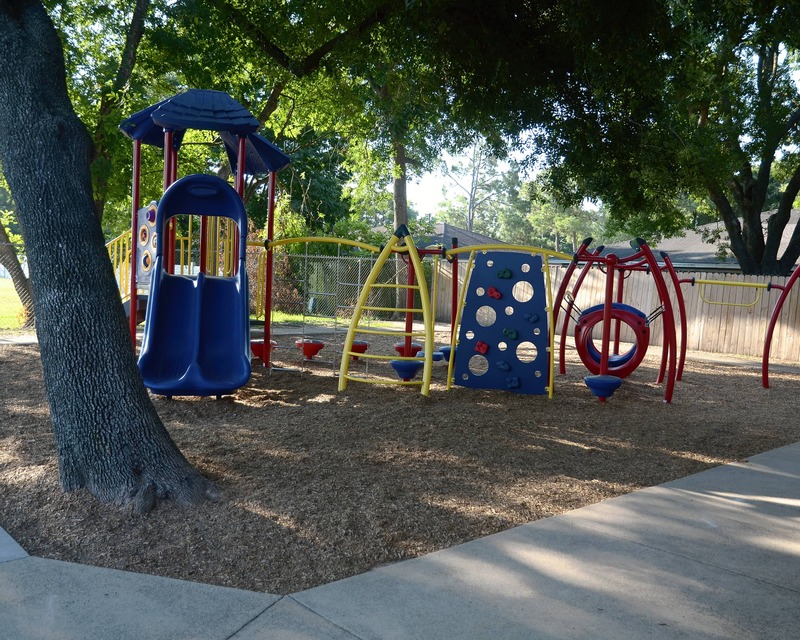 We have built a relationship with the La Porte, Pasadena and Deer Park communities. 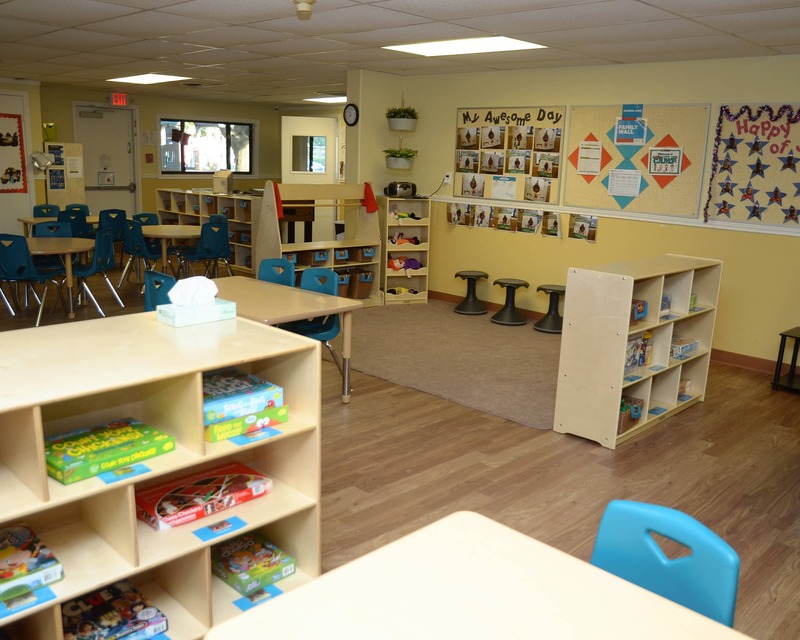 Our staff has more than 110 years of combined experience in early childhood education. They are qualified, dedicated, and determined to educate and nurture your child. We also offer a Before- and After-School program called "My Best Self." 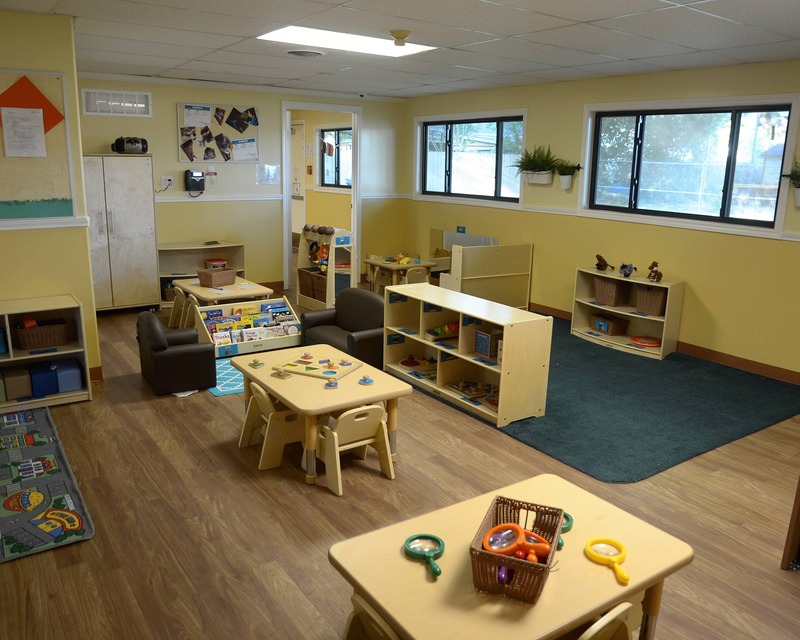 The program promotes independence, healthy habits, gaining responsibility and connecting with the community. 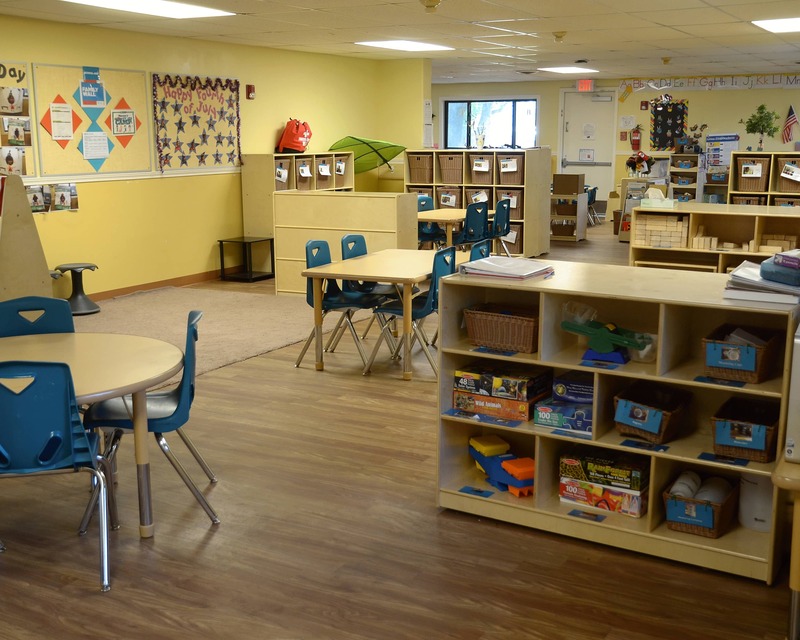 We invite you to schedule a tour of our La Petite Academy in La Porte, TX today! We look forward to meeting you. I love that the atmosphere is welcoming. It’s hard to find a good daycare for a decent price but thankfully I found this daycare. Helping children discover their potentials, and focusing on each as an individual, is my passion. I take pride in bringing our school together as a family and building relationships that will carry on for years to come. Working with young children and their families has been such a rewarding experience in my life. Helping to build the foundation for their education, and their future, is my passion.